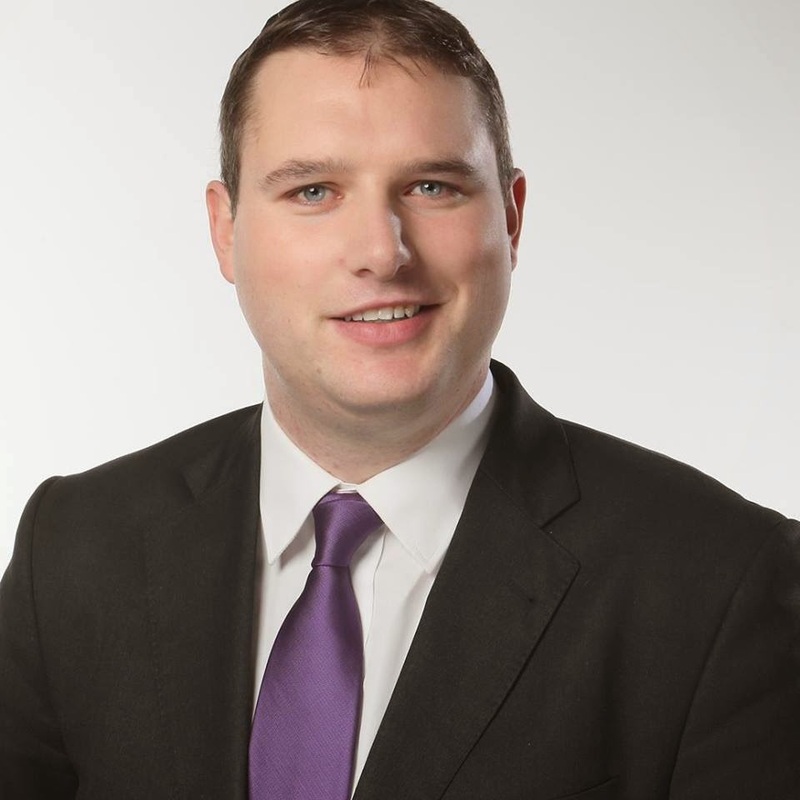 Cllr Dermot Looney, a Labour Councillor on South Dublin County Council (SDCC), has welcomed the publication of Councillor expenses for the County for 2012. Looney last year won a long campaign to secure the publication of all Cllr expenses and has welcomed the most recent figures for 2012. Looney's own expenses are amongst the lowest in the County for the fourth year in succession. “I am again delighted that this important information has been made accessible to the public,” noted Looney. “Following my election in 2009, I campaigned to have this information made readily available online. The Council published the 2012 figures two weeks ago. They again show me to be one of the most prolific attendees at Council meetings and lowest expense claimants on the Council. Alon with my Labour colleagues and some other Cllrs I refuse, for example, to claim any expenses for Conferences at home or abroad." The “Representational Payment” is, in essence, a Councillor’s ‘salary;’ it is fixed at one-quarter of a Senator’s salary and is dependent on attendance at meetings. As it is subject to PAYE, PRSI, USC and other deductions, I receive approximately €8,000 per annum nett. “Annual Allowance” refers to travel, subsistence and other expenses incurred in carrying out the duties of a Cllr. “Phone and Broadband” refers to the payments made for mobile phone and broadband usage. “VEC expenses” are €40.52 for every meeting of the VEC or its Subcommittees that incurs more than 3 hours work. Expenses do not apply to Community School boards or meetings which take less than 3 hours.